According to Fragrance Psychologist Dr. Joachim Mensing fragrance and perfumes are offers for personal transformation; a desire to feel more feminine, more masculine, more sensual, more dynamic or self-confident. Also, to create a certain atmosphere and emotional setting. In closing: it is evident that fragrance can most definitely influence people in powerful ways based on research. 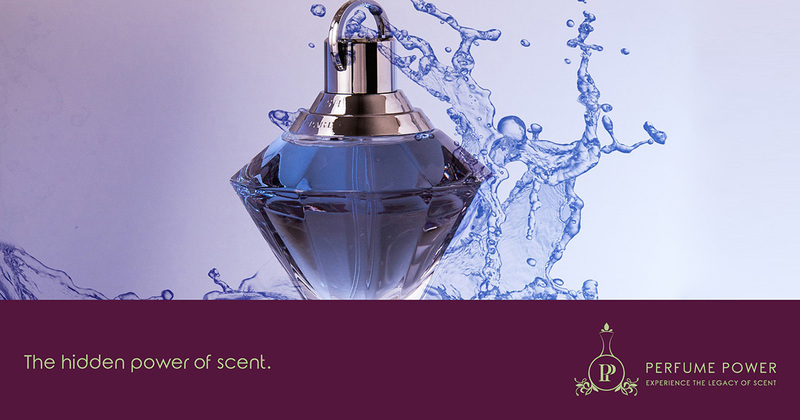 Remember that your scent can be described as your sensory trademark. It’s what people remember you by. It can define you.